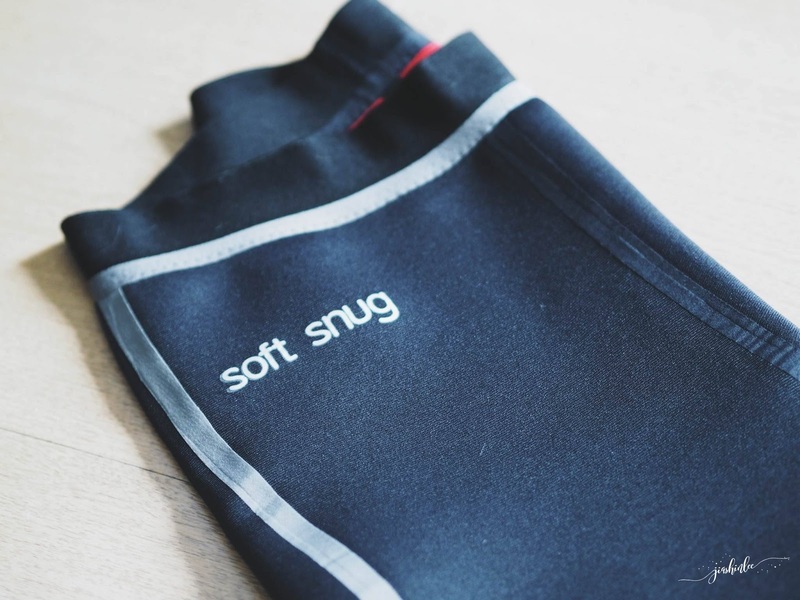 Soft Snug is a local clothing company selling activewear, their product range from hot slimming pants to back to posture support for men and women. One of their best sellers are their Slimming Pants which is also known as Sauna Pants, these pants help you burn more calories during workouts or throughout the day just by wearing them. What makes it special is the unique material, EPDM fabric which is made to boost your sweat production by retaining your body warmth as you work out which will make you sweat more when you work out. Soft Snug will be launching a new product - Seamless Hot Pants, I was really lucky to be one of the first to test it out. Here are my first thoughts about the hot pants, it was really tight to get on but once on they feel amazing, the pants are a great fit and it was comfortable while I'm wearing them, it also made me sweat like crazy, my legs were dripping when I took them off but thank god for the material used, it kept my skin dry and comfortable. All in all, this is a pair of great workout pants to add to your sportswear collection. Secure and snug your tummy, the waistband is not too tight and it sits nice and high giving us the optimal coverage and support. Soft snug hot pants fit well, another I love is the extra support at the ankles, it helps to keep the pants in place, it does not slide around so we do not need to readjust through your workout. 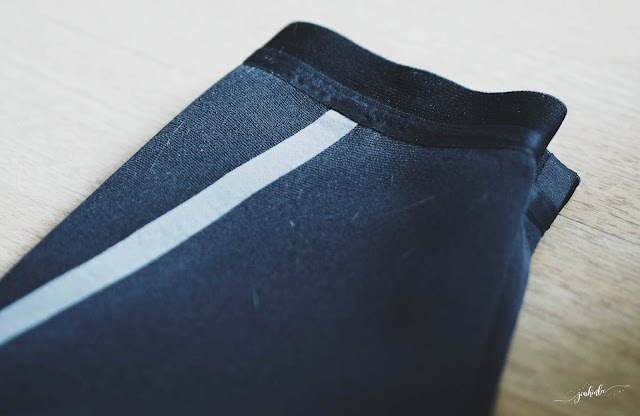 Comfortable material for our sportswear matters and these hot pants do a good job absorbing away the moisture, you will feel dry even when you're in a hot and sweaty mess. A new technology in the market, the unique seamless construction eliminates painful pressure points, it also enables us to wear the leggings both ways, the Seamless Hot Pants is black and red. The fabric increases your temperature when you wear them, stimulating water loss during exercise and helps burn extra calories as well. 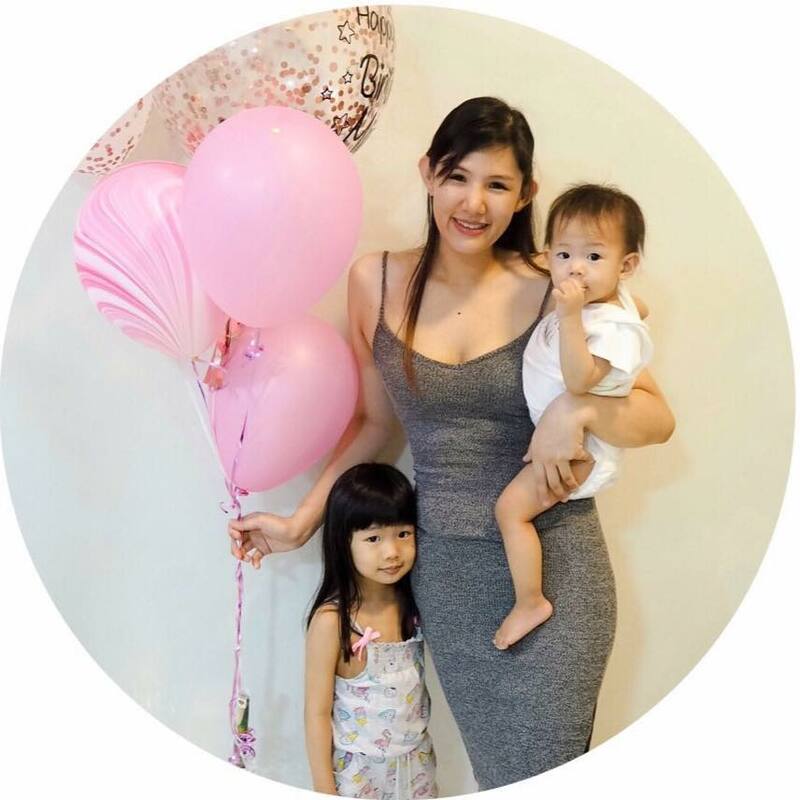 For more information on Soft Snug visit their website HERE all products can be bought online via their website or if you'll like to try out the product itself feel free to visit their showroom in USJ One City Mall. snug, yet seems so comfy! I think these pants will be great for exercising! Bagus la produk ni untuk membuatkan badan kita terbentuk dengan cantik dan selesa ketika bersenam untuk memakainya. Boleh menyerap peluh juga ni. Takde la rasa basah melekit untuk cuaca kat Malaysia ni. I ada hotspants satu jenama ni, memang best pakai hotspants ni. Boleh kuruskan peha..hahaa. Memang dia dapat keluarkan peluh dan pakai untuk jalan seharian pun ok..
wow hot pants! pretty sure its worth it for those who keen to exercise. btw is there any mens apparel available? looks comfy and great.. I also wanna try this soft snug attire... hot pants looks great.. Most important is, they do have products for men. Normally, other brands they don't have these kinda product for both gender. The pant certainly look luxurious and comfy. I love that it is seamless and the fact that it promotes weight loss, just the cherry on top! Omg i need this too..
Preferably with the sports bra too.. Become a mommy i found that wearing sport bra much comfy than wire one.. I havehave one but not this brand . I want to have soft snug too for my collection . Love the materials and suitable for a lot of activities . I tried this pants and pretty like the soft texture that hugs to my curves when i workout. It comfortable for all day wearing too. Suka tengok dia punya getah kat pinggang tu. Sure tak sakit atau berbekas bila pakai lama.